Federal agents have arrested a Letcher County man and accused him of selling drugs and guns from his home at Millstone. 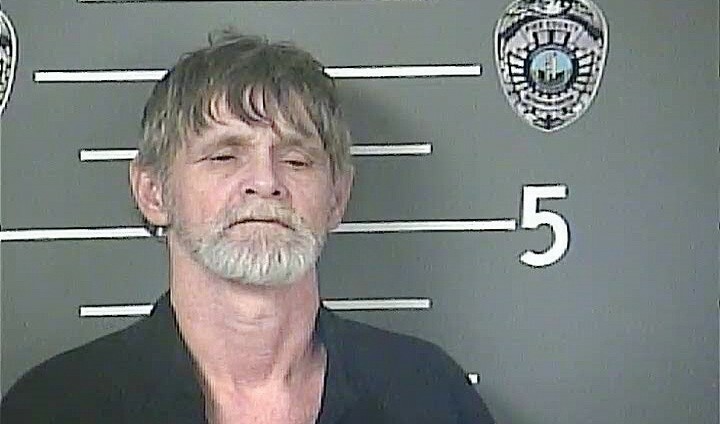 Charles “Bud” Perry Jr., 56, of Millstone, is being held without bond in the Pike County Detention Center on charges of being a convicted felon in possession of firearms and distribution of a mixture or substance containing cocaine and methamphetamine. The charges were filed March 14 in U.S. District Court by Jeffery S. Baker, Senior Special Agent with the Bureau of Alcohol, Tobacco and Firearms. According to the 21-page criminal complaint, Perry on multiple occasions sold drugs and firearms to a confidential informant who used covert video and audio recording devices to verify what had happened. The incidents alleged in the complaint took place between December 17, 2018, and January 23, 2019. According to the complaint, Perry had been convicted or pleaded guilty to felony drug trafficking charges in both federal and state court three times before, in 1998, 2005, and 2008. The first two cases were in federal court. 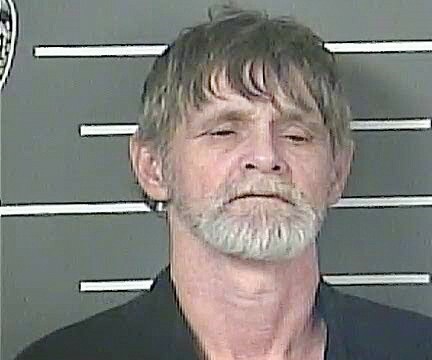 The complaint says the investigation began after an informant told a Kentucky State Police detective that he or she had bought a motorcycle, and Perry had shown the informant cocaine and offered to sell it. At the time, the complaint says, Perry was carrying a pistol in a holster on his hip. The ATF and state police used the informant to buy cocaine from Perry on December 12, after which the informant asked about the availability of a “throw away” gun, the complaint says. Over the course of the next month, the complaint says, Perry sold the informant more than 12 grams of cocaine and continued to sell the person substances suspected to be cocaine and methamphetamine through most of February. The complaint says at least four guns changed hands during the controlled buys, with Perry selling the informant a 9mm Ruger semi-automatic pistol, a Ruger .44 Magnum revolver, a Remington 700 bolt-action rifle,and a 9mm Colt AR-15 carbine. According to the complaint, Perry can be heard on a covert video telling the informant that he had recently sold a “bump stock” for the AR-15 for $500. Bump stocks use a semi-automatic weapon’s recoil to make it fire rapidly as though it were fully automatic without any internal modifications to the firearm. President Donald Trump ordered the stocks banned in December. The ban took effect yesterday (Tuesday, March 26). 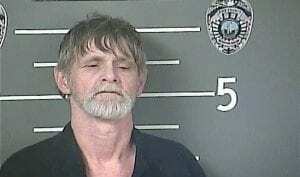 Kentucky State Police arrested Perry March 14 at his home at Millstone. Kentucky State Police also arrested Perry’s 20-year-old daughter about 9:45 a.m. the same day on an indictment warrant from Letcher Circuit Court. 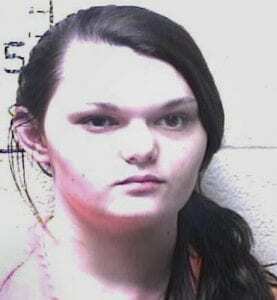 The daughter, McKenzie Savannah McIntire, of 39 Mallard Drive, Millstone, is being held in the Letcher County Jail in lieu of a $10,000 cash bond. She is facing charges of receiving stolen property under $10,000 for being in possession of a 2000 model Dodge van church bus that had been stolen from the Millstone Missionary Baptist Church. She is also charged with first-degree bail jumping for allegedly failing to complete in-patient drug rehabilitation, which was part of her condition for release from an earlier case.